Ermenegildo Zegna teases its 2017 summer/spring collection. 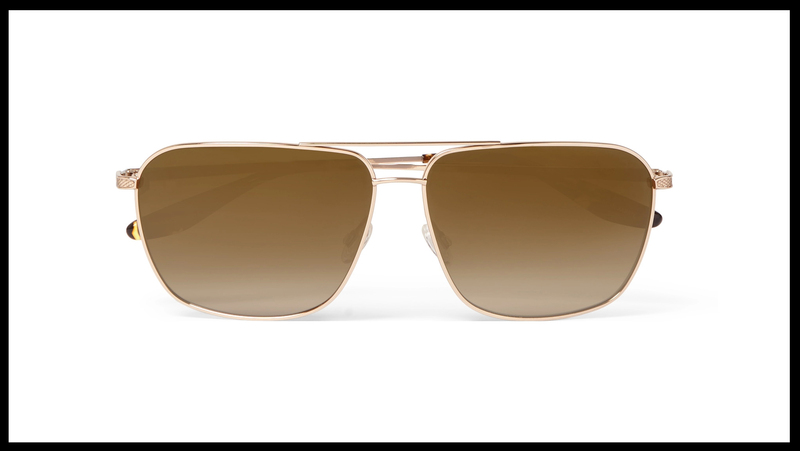 The Italian fashion house, Ermenegildo Zegna, new eyewear collection is a fitting combination of practicality and style. While sunglasses are the final element which completes a gentleman’s look, dressing the face is an exact science of sorts. This is where Zegna has a broad range of different styles for different occasions. All are pursued with the same attention to detail and obsession for technique and material provenance for which we have become known for.